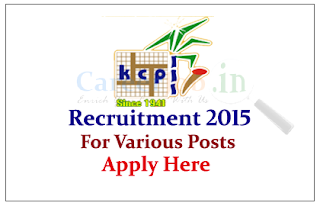 KCP Vietnam Industries Limited is recruiting for the various posts for year of 2015. 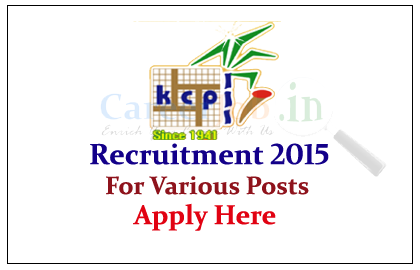 Eligible candidate can apply online here on or before 27th May 2015. KCP Vietnam Industries Limited (KCP VIL), a 100% foreign invested company with total investment a capital of 42 million USD, is established on 19th May 2000 and located at Son Hoa district, Phu Yen province, officially put into operation during June 2001 with an initial capacity of 2500 tons of sugar cane/day (TCD), expanded to in phase to reach 3200 TCD and 4000 TCD and expanded to 5000 TCD during 2007-2008 crushing season.